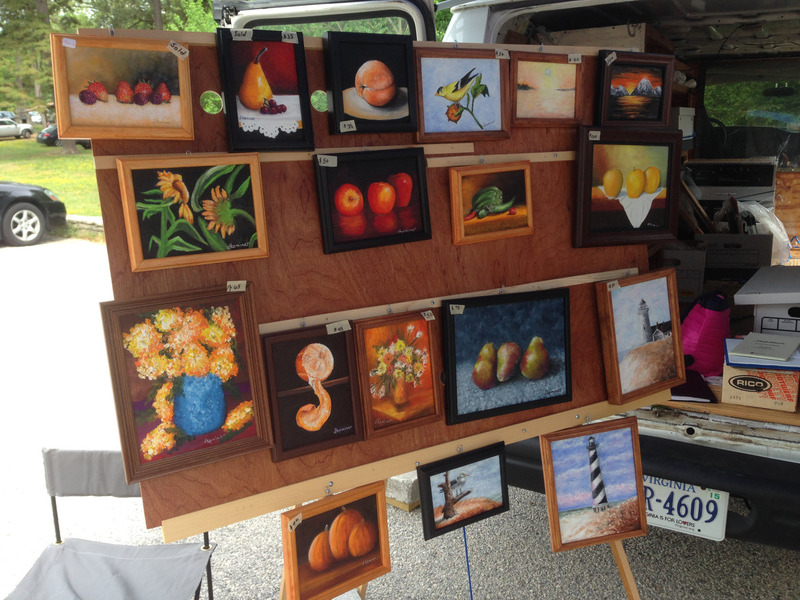 Six businesses new to the GrowRVA markets! 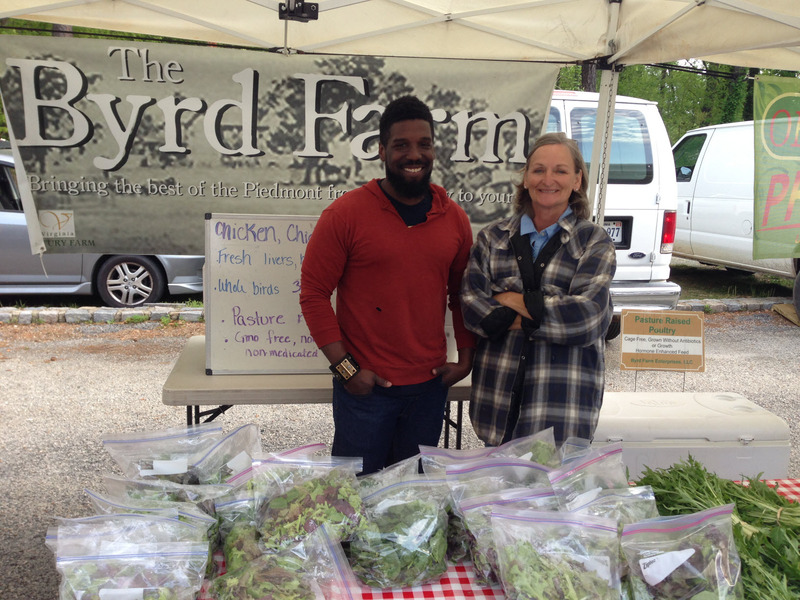 Family owned and operated USDA Certified Organic vegetables, strawberries, flowers and herbs. We also offer pasture raised poultry and eggs from happy hens, as well as handcrafted preserves made on the farm by the farmer’s wife. 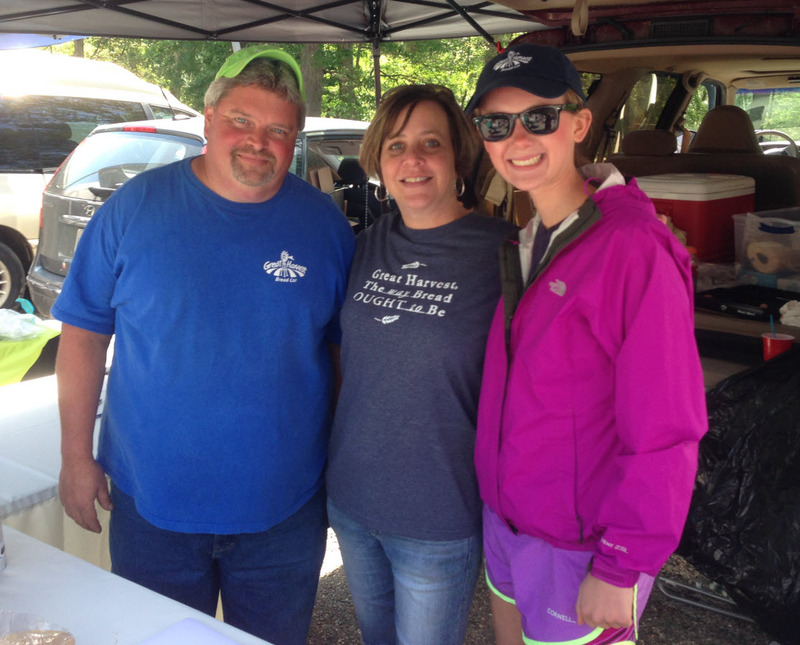 A local ER nurse and her husband have launched their own brownie (and other sweets) business. They give out lots of samples and support non-profit businesses. 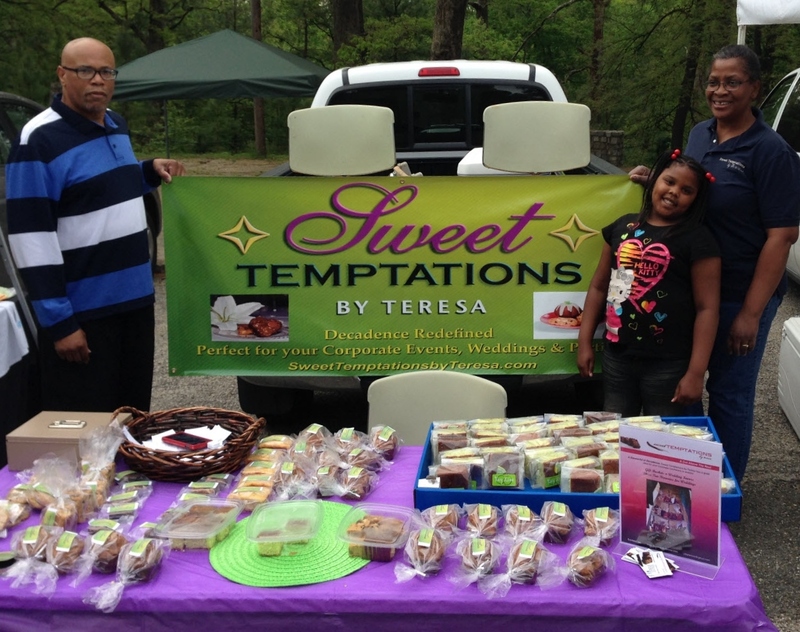 Sweet Temptations by Teresa – truly decadence refined!! 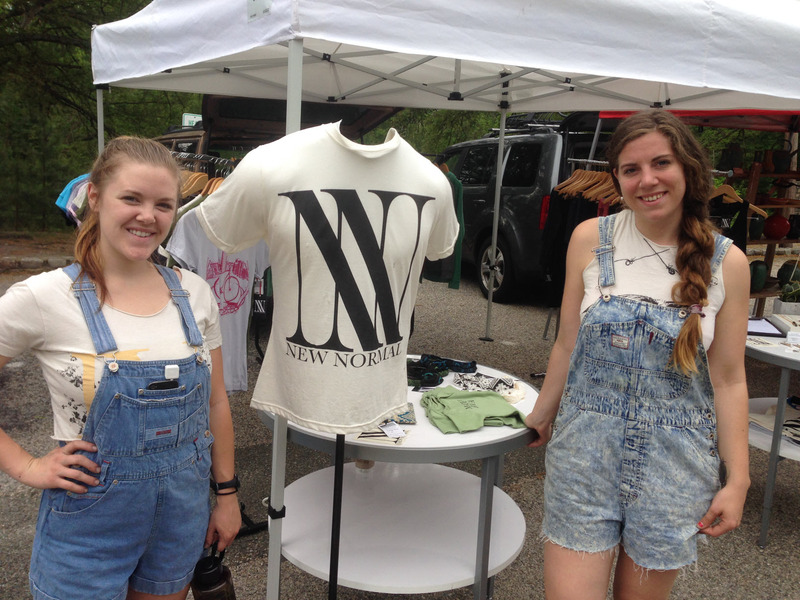 New Normal Apparel is an eco-friendly apparel company in Jackson Ward. All of our products are hand screenprinted with eco-friendly, water-based inks right here in Richmond VA. Our clothing is spun from cotton grown and sewn in the USA. 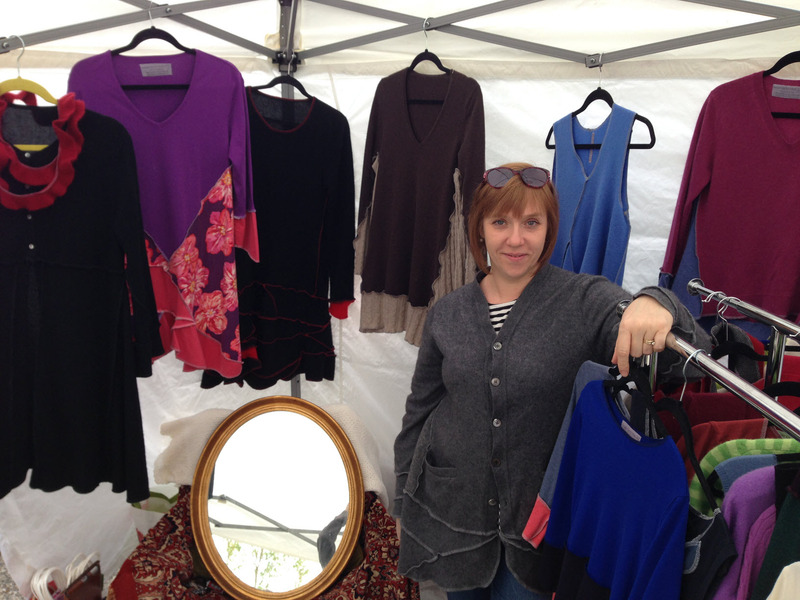 styles of clothing including tee’s, yoga wear and hoodies.